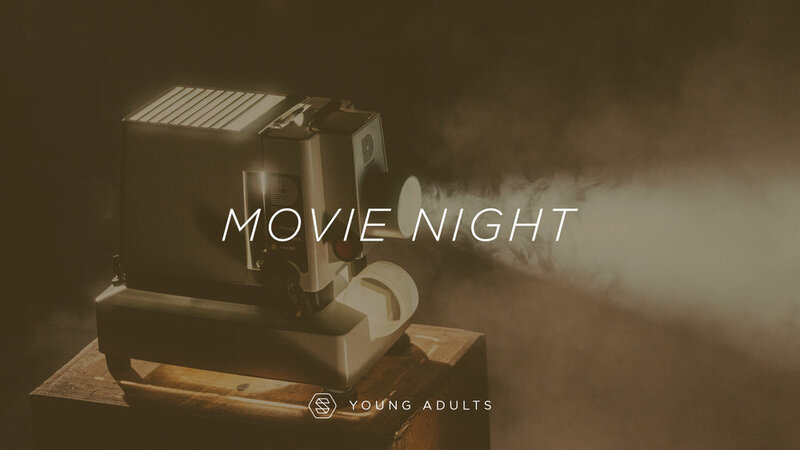 Come hangout together Storyline young adults! We are having a movie night on Saturday, November 3rd at 6pm. If your hungry we will be having grilled cheese sandwiches, fruit salad, popcorn and refreshments. We will be meeting upstairs in the Storyline Loft. Bring a friend!